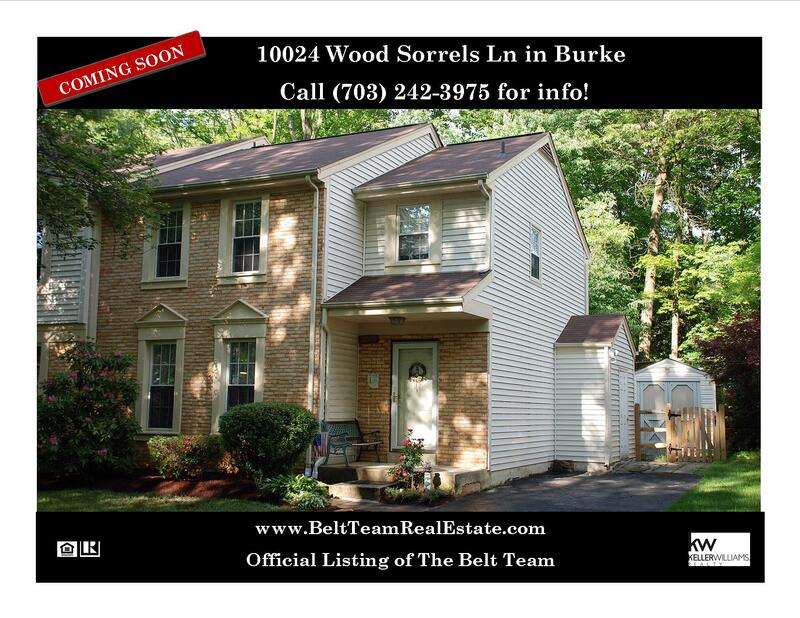 Just Listed: Sought After Signal Hill Beauty in Burke! Everything you’re looking for in Burke’s sought after Signal Hill! Three finished levels on a cul-de-sac backing to trees! Here’s a sneak peak of this lovely home we just listed on Renaissance Court! Call (703) 242-3975 if you’d like more info about this charming home in Burke Centre that will be coming on the market soon!